What kind of storage you use for your guns largely depends on what type of guns you own. If you’re looking for a pistol that can be easily stored and secured, then you’ll want to look at compacts. You wouldn’t necessarily have trouble storing full-size or mid-size pistols, but compacts are, as the name suggests, a more size-efficient option. Here are some compact 1911 pistols you can store safely in your home. 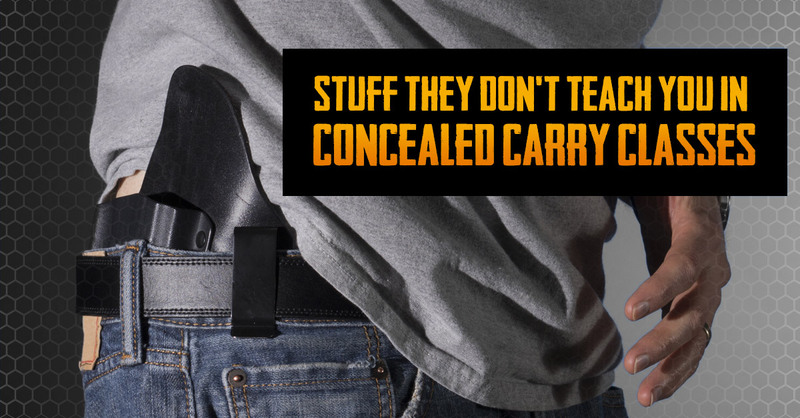 Have you recently picked up a pistol for self-defense purposes? Dealing with a self-defense scenario in which you need to use your pistol isn’t a situation to take lightly. Having a plan and regular practice will help you stay calm and focused, should such an event ever arise. Here are some ways you can prepare to use your pistol defensively.